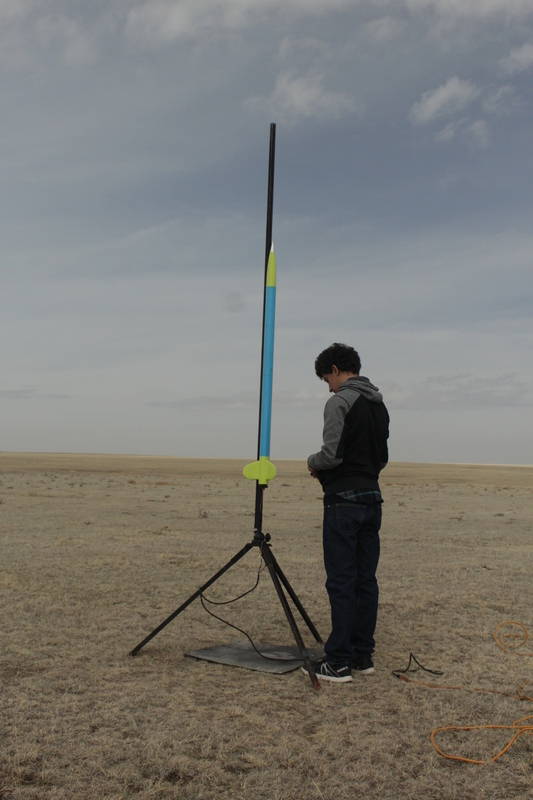 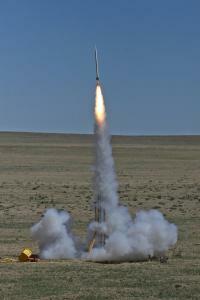 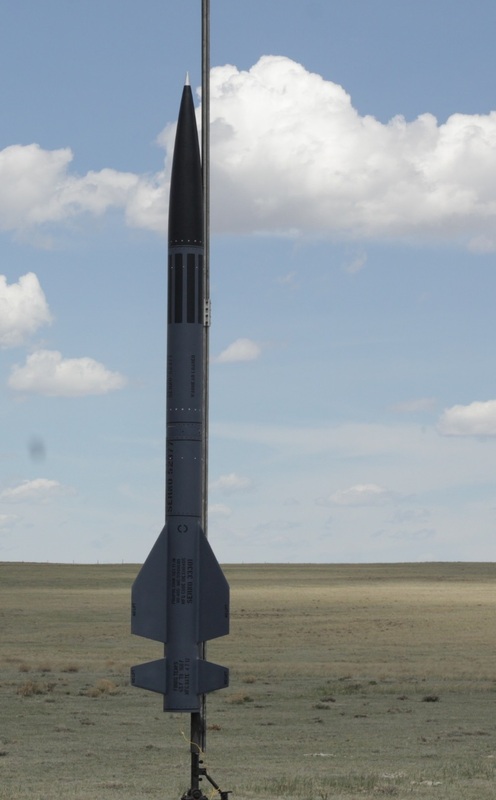 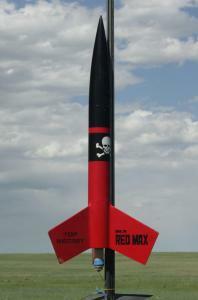 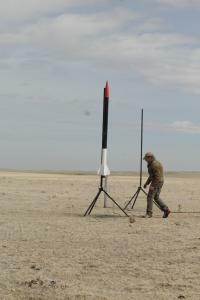 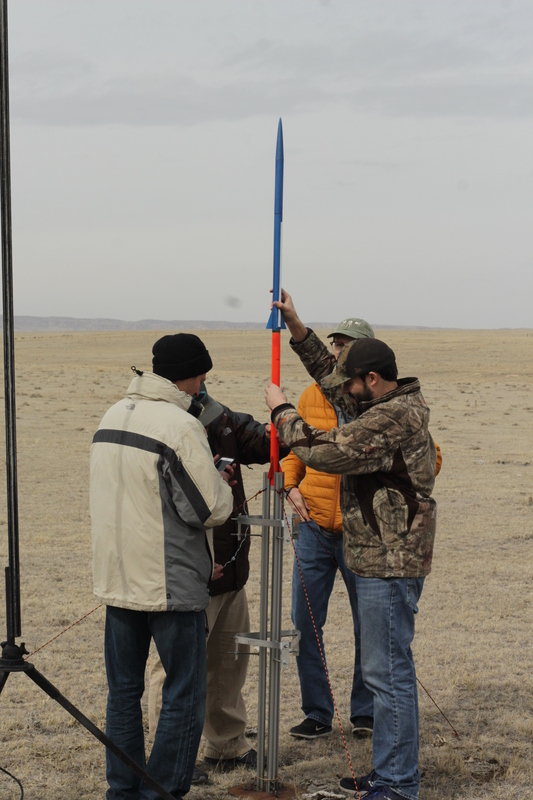 The Northern Colorado Rocketry Club is one of THE premier rocketry clubs in Colorado and also the home of the Rocky Mountain West’s two finest regional launches: Mile High Mayhem and Oktoberfest. 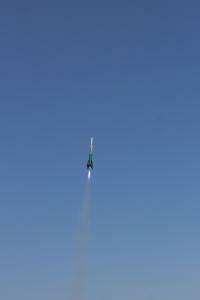 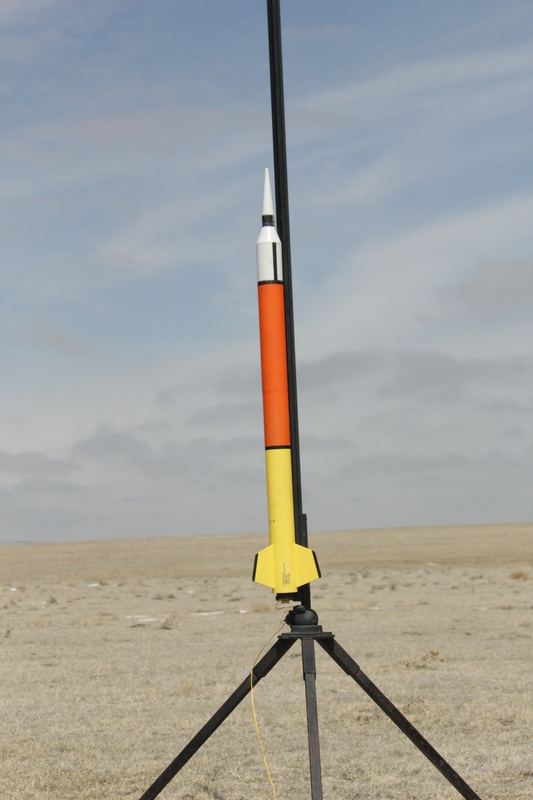 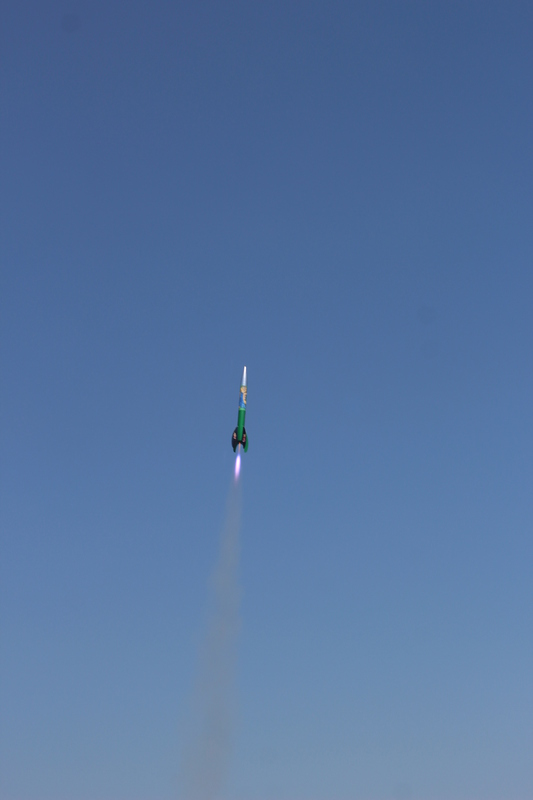 NCR encourages and provides support for hobby rocketry in all its forms – from the smallest 1/8A powered model rockets up to largest birds powered by O and P experimental motors. NCR’s two launch sites with 12,000’AGL and 20,000’AGL standing waivers, as well as special dates with 35,000’AGL windows, are amongst the finest launch sites anywhere in the country. We have a full range of pads and launch equipment, including hybrid ground support for all commercial hybrids, NCR’s state of the art launch system can fly everything from the smallest 2 oz. 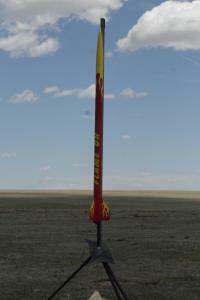 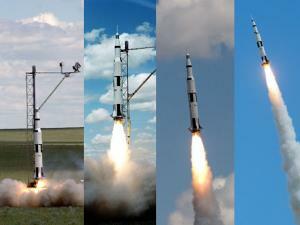 model rocket up through rockets weighing several hundred pounds. 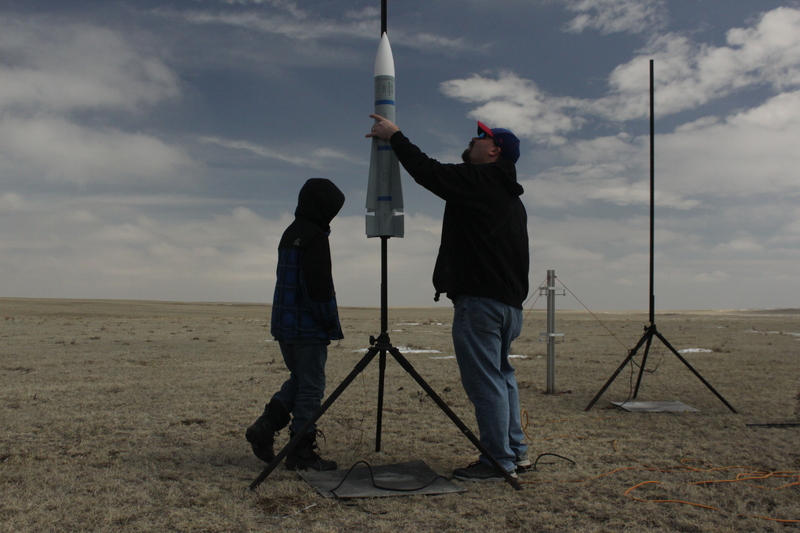 NCR strives to make hobby and amateur rocketry a safe, enjoyable and educational hobby for all – from the kids to teens and all the way up through the big kids. 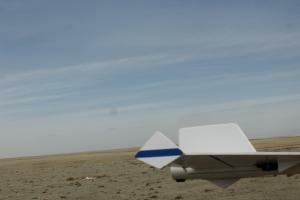 Come out and fly with us. 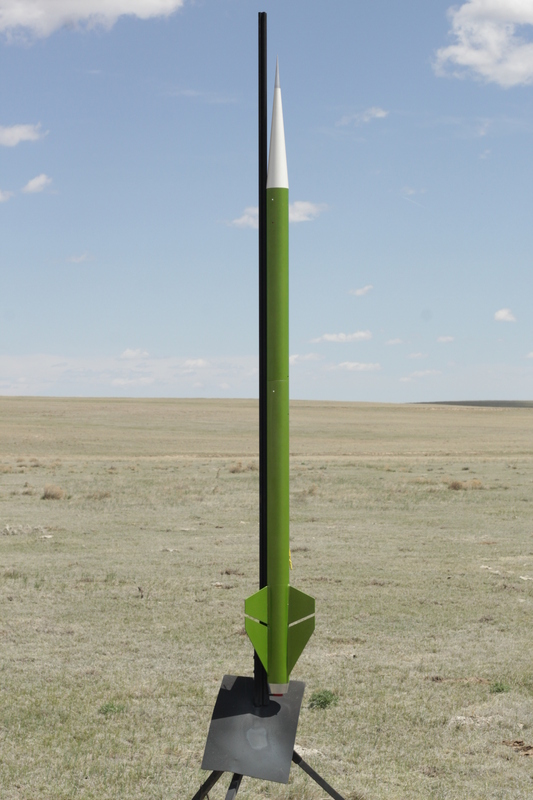 Directions to our launch site are available at the link on the main menu. 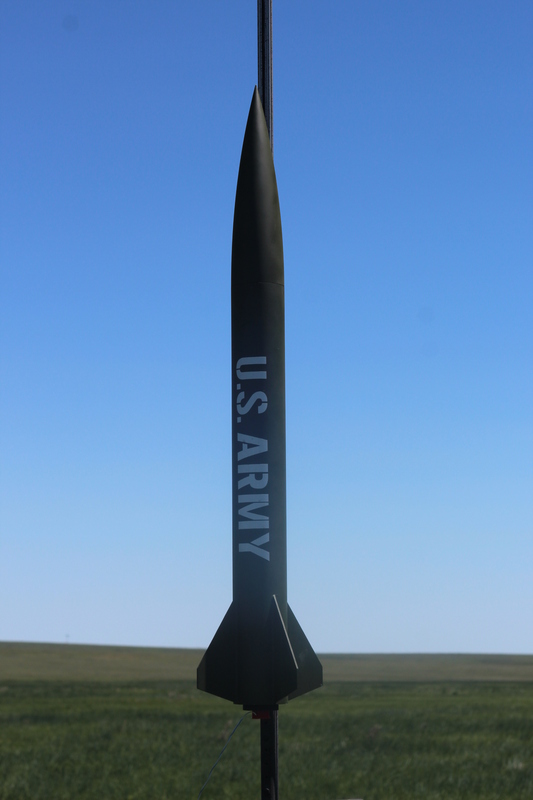 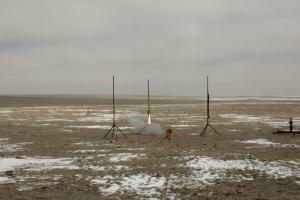 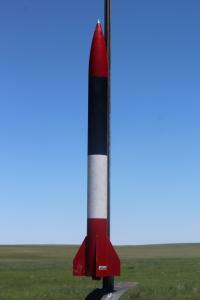 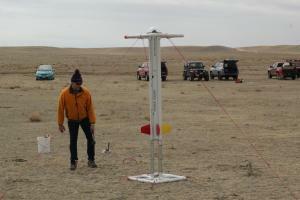 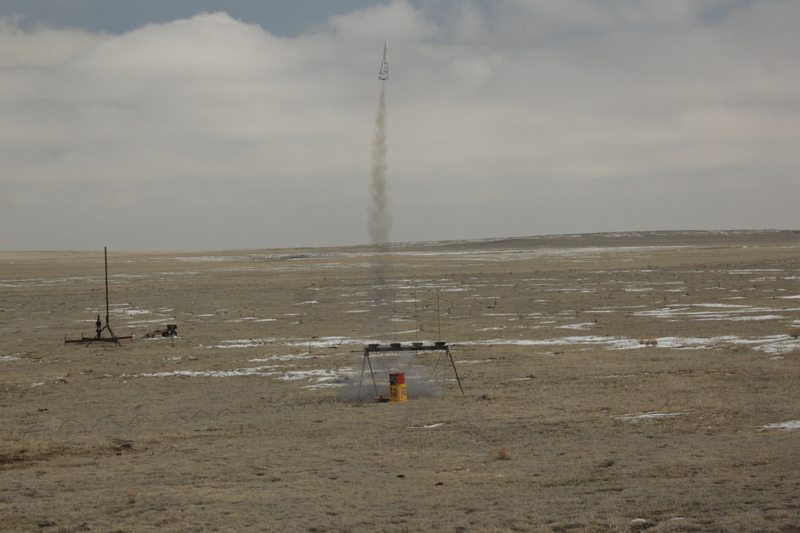 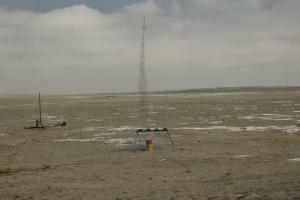 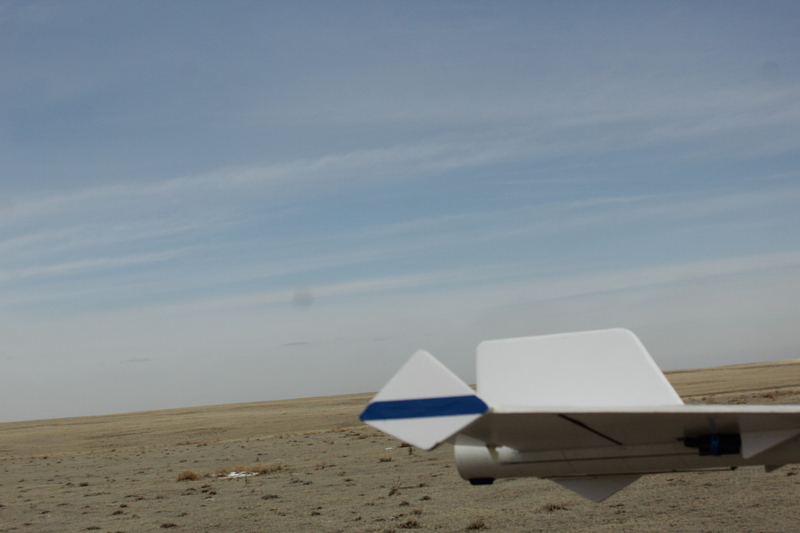 Northern Colorado Rocketry is an equal opportunity service provider, and an Authorized Permittee of the Pawnee National Grassland.Come join NCR today! 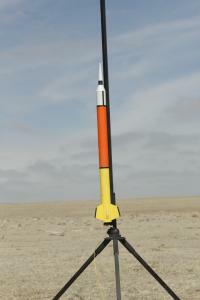 Launches are scheduled usually on the first Saturday of every month. 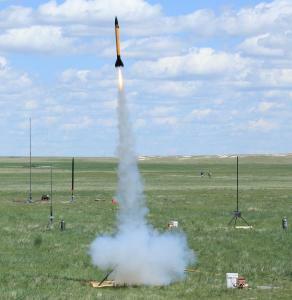 In addition there are our two 3-day regional events – Mile Hi Mayhem in the Spring and Oktoberfest in the Fall as well as two all-club meetings in January and July. See our Launch Calendar for exact dates, and check the website on the day of the launch for any weather notices or last minute cancellations. 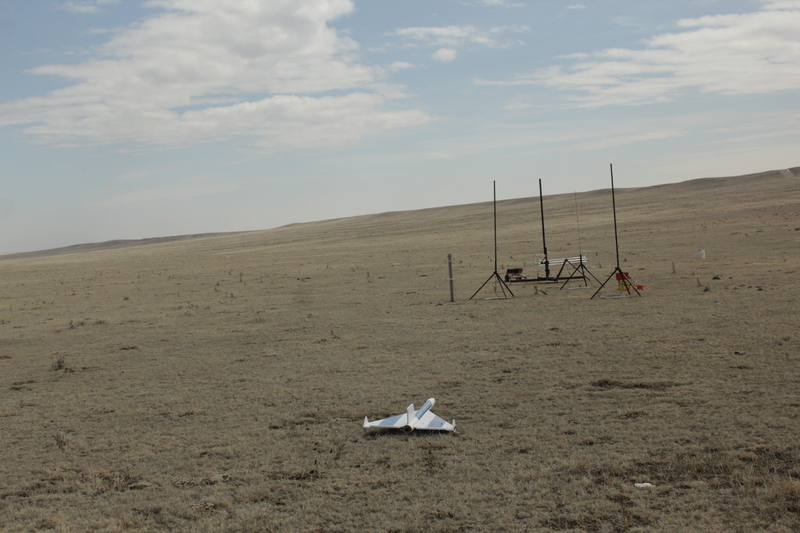 The Pawnee National Grassland offers the ultimate open space. 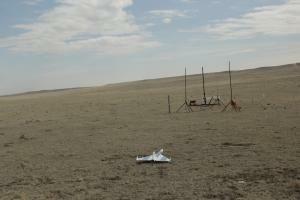 Please treat our National Grassland with respect. 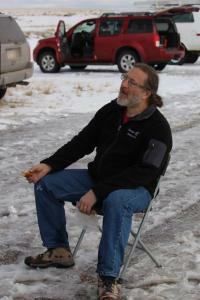 Be considerate and responsible. 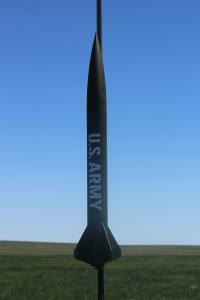 If you bring it, be prepared to leave with it. See our Launch Locations. 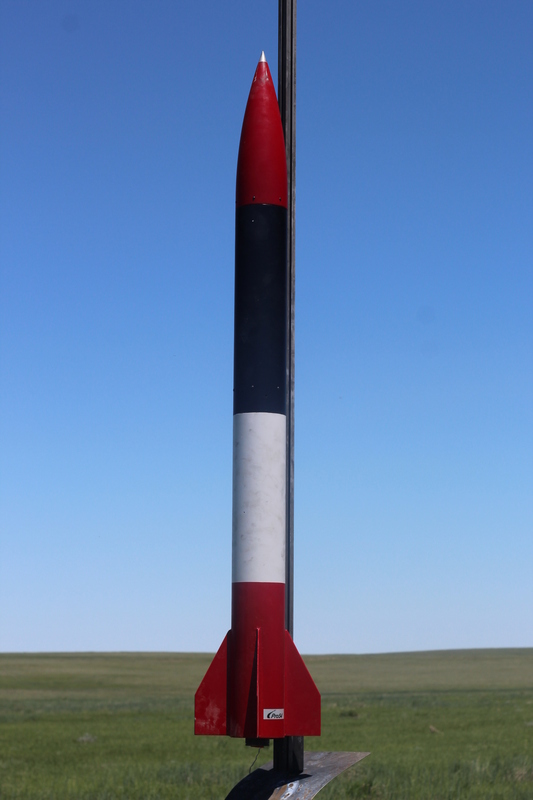 Below is a list of the various email contacts to reach the club. Please be aware that it may take a few days to get back to you.